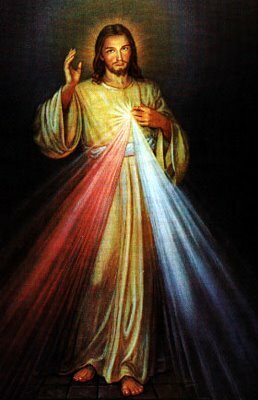 You may be wondering how to pray the Divine Mercy Chaplet. Well, I've put together the steps for you right here. Step 1 - Using a regular set of Rosary beads, you begin at the cross by doing the sign of the cross. 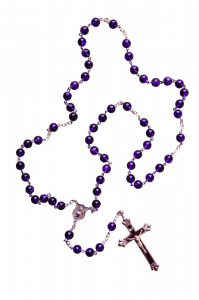 Step 2 - On the three beads of the rosary pray the Our Father, the Hail Mary and the Apostles Creed. This Chaplet is a very powerful prayer. It can be prayed at any time, but it is often prayed within the context of the Divine Mercy Novena.